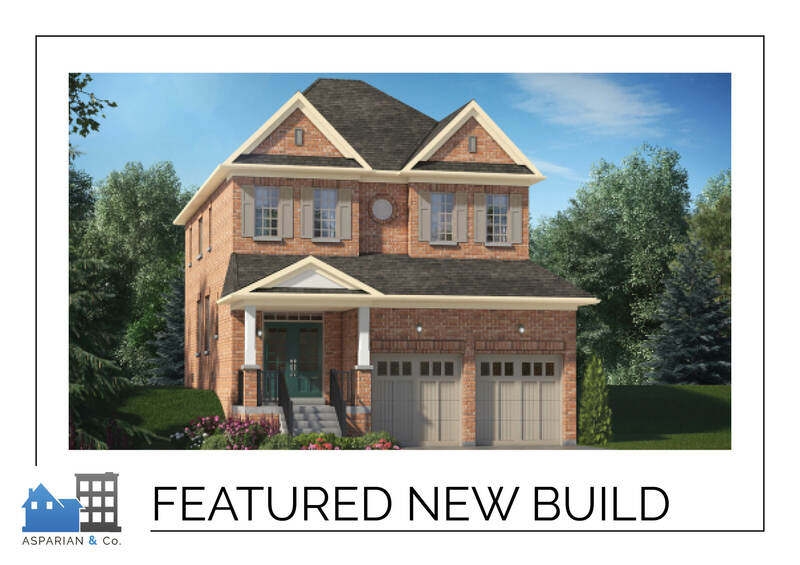 This is your exclusive opportunity to own one of just 12 exquisite 2-storey detached homes in Upper Oshawa. 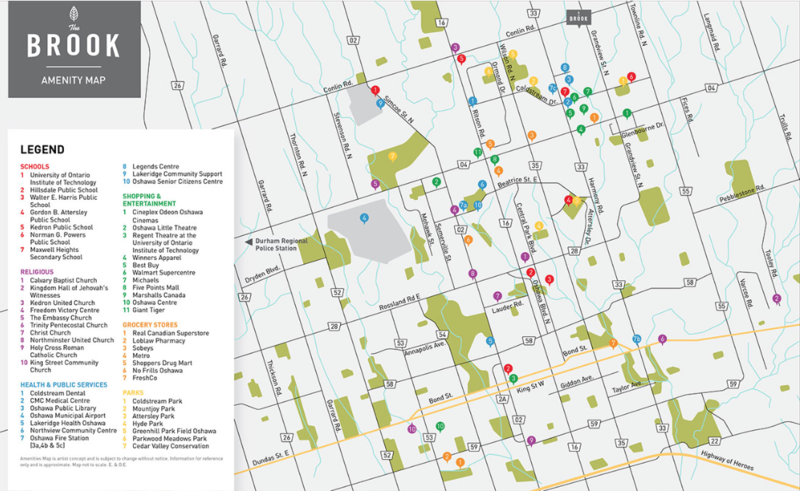 Close to great schools, shopping, parks, playgrounds and transit. 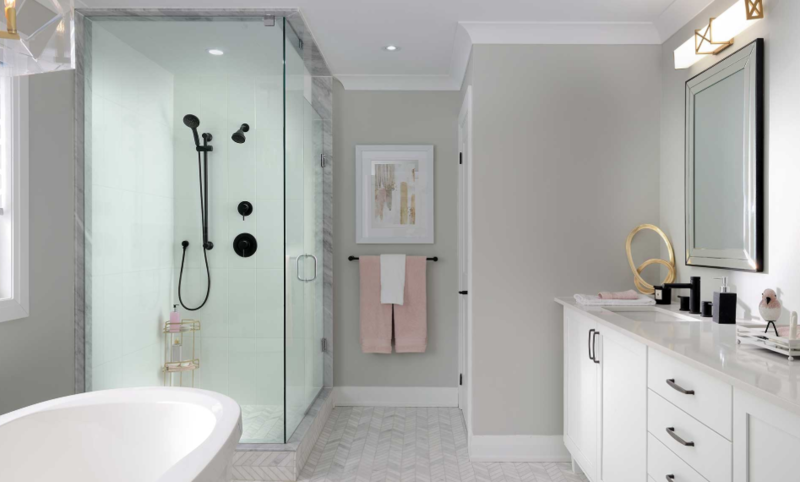 Starting at over 1,500 sq.ft and sitting on 30', 36' and 40' lots, these spacious homes are suited to couples, families and individuals alike. 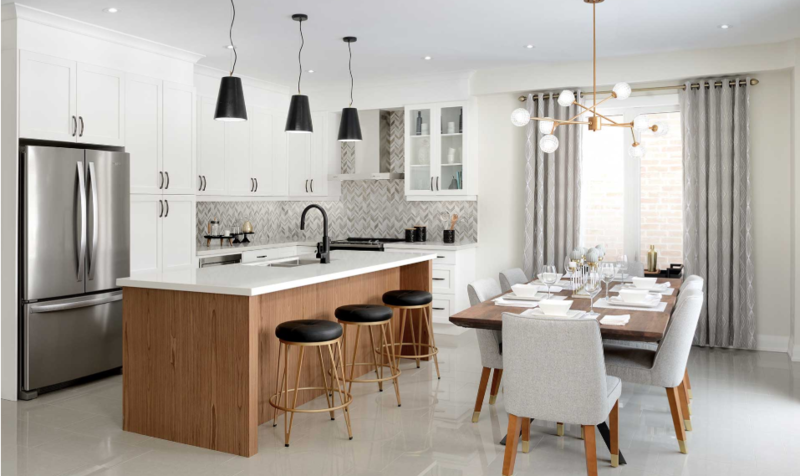 Featuring our finest finishes and our standard upgrades, these homes are highly sought-after. 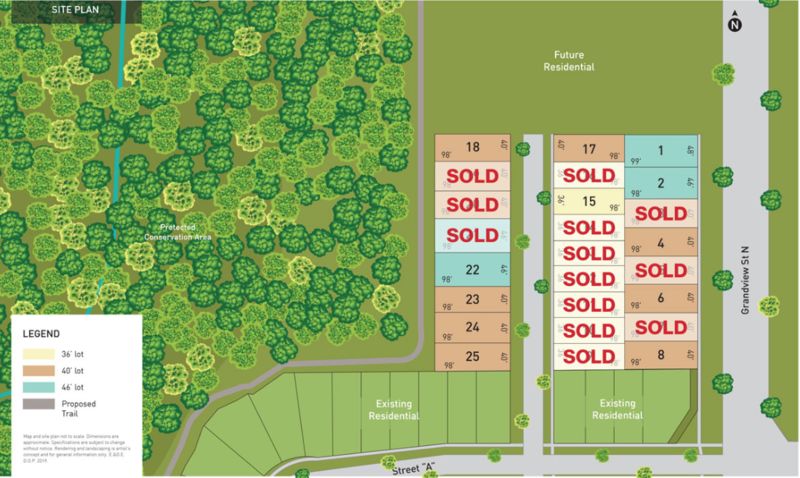 The Brook Phase 2 is located in a well-established neighbourhood in North Oshawa, close to parks, great shopping and both highways 407 and 401. Surrounded by community centres, movie theatres, malls and sports complexes, there is no shortage of entertainment to keep you and your family active and busy.